Vacation Rental Listing 2 bed 2 bath in Marco Island, FL. Walk to Beach from this remodeled South end waterfront condominium! 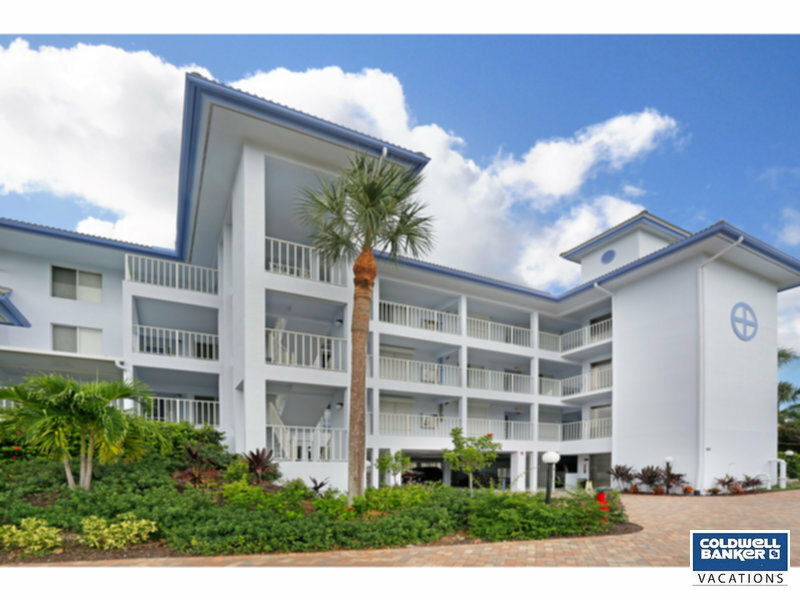 walk to beach from this remodeled south end waterfront condominium! Nice and quiet location, the perfect spot for your relaxing winter vacation. Beautiful canal view from the balcony. The pool is the perfect place to go and hang out, BBQ on site for grilling the perfect steak. Large two bedroom condo with view of pool and canal. Walking distance to South Beach public access.